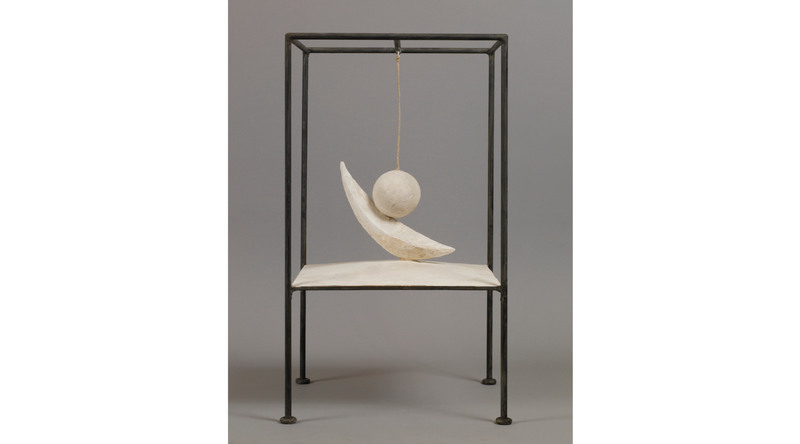 Alberto Giacometti was born in Switzerland in 1901 and moved to Paris in 1922 to train as an artist. The city was the beating heart of the art world. 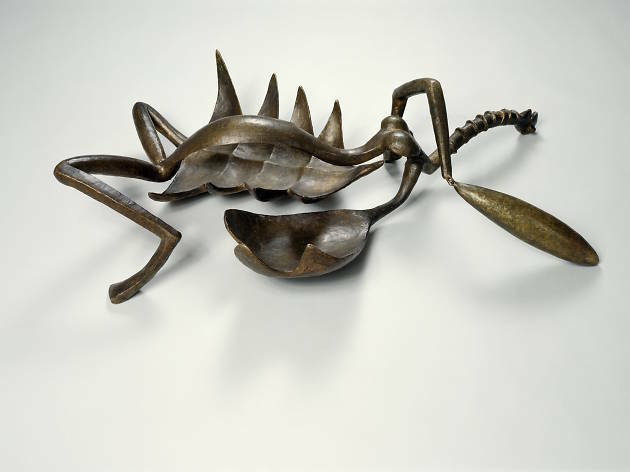 He met all the big cheeses of the day – Picasso, Ernst, Miró – and hoovered up all sorts of influences, especially from what was then described as ‘primitive art’ from non-Western cultures like Egypt and Oceania. 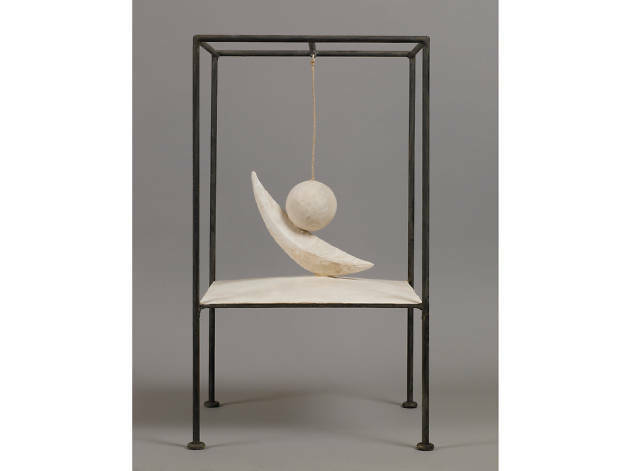 By the ’30s, he’d fallen in with surrealists like Dalí and Breton. 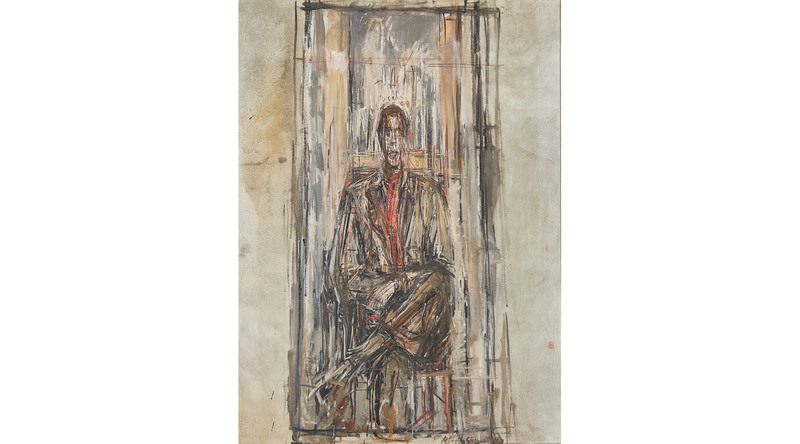 His art began to focus on things like psychoanalysis, dreams, sexuality and all that other stuff you avoid talking to your parents about. 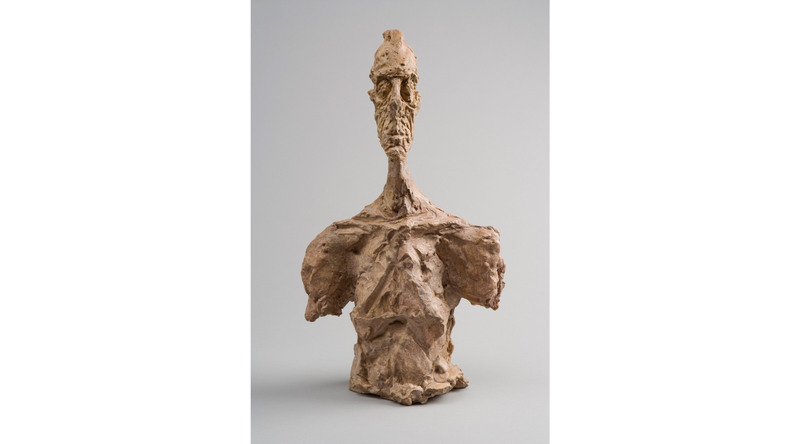 But surrealism was never enough for Giacometti; he got sick of the group’s infighting and left to return to his favourite subject: the human figure. This brings us to his iconic stick people, which he’ll be forever associated with. 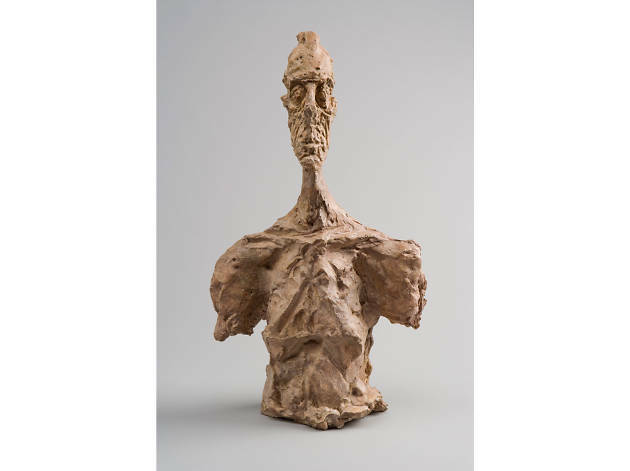 His process was obsessive: subjects sat for countless sessions as he thrashed away with the clay until he was finally happy with the results. 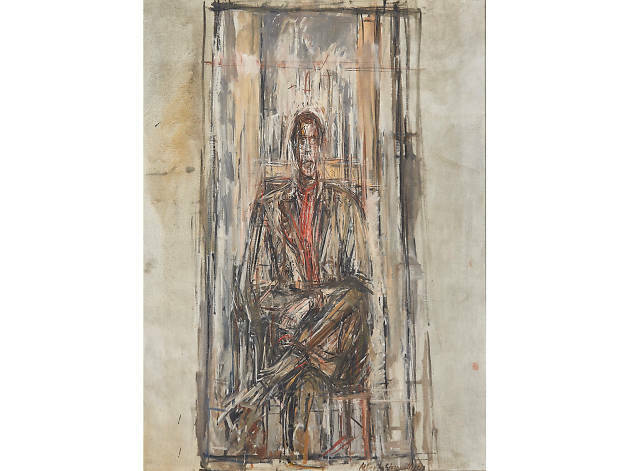 He painted and drew, too, and in the ’50s became one of the earliest champions of the newly invented biro. After the horrors of the Second World War, the philosophy of existentialism emerged, made popular by intellectuals like Sartre, Camus and various other chain-smoking Frenchies who loved to pontificate on the futility of life and that sort of thing. 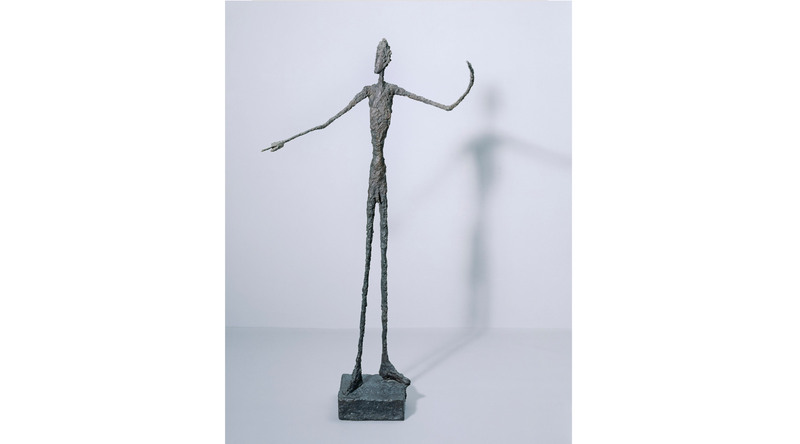 Suddenly, Giacometti’s spindly, tapering figures became emblems of modern-world loneliness and alienation. Seriously, if existentialism had ever put out a line of merchandise, his work would be on the T-shirts. Today’s artists are all media-savvy, hyper-connected entrepreneurs who like collaborating with rappers. 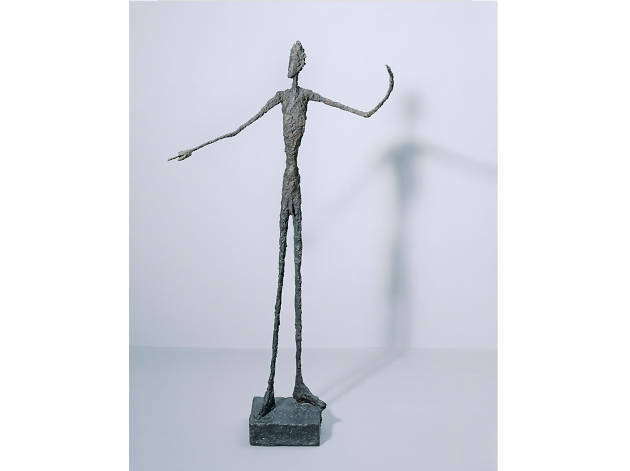 By contrast, Giacometti was very much that most old-fashioned of things: an obsessive, single-minded visionary who spent most of his days shut inside his studio trying to perfect a wholly unique artistic language. In all honesty, he’s hopelessly out of fashion. But trends come and go in the art world. And this is Al’s first retrospective in 20 years, so maybe it will throw him back into the limelight. 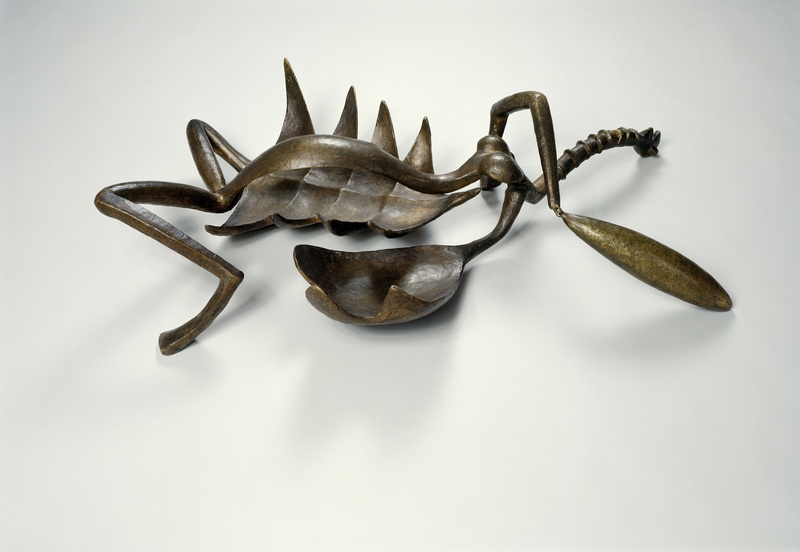 Alberto Giacometti at Tate Modern, May 10-September 10.